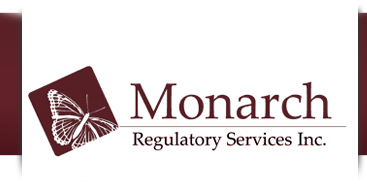 Monarch Regulatory Services has products available for you to help you understand the different dangerous goods and hazardous materials regulations. We also have services available to help you comply with various dangerous goods and hazardous materials regulations. 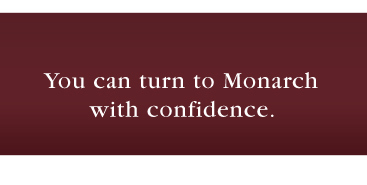 For further information or to receive a quote, please call 905-628-6631.